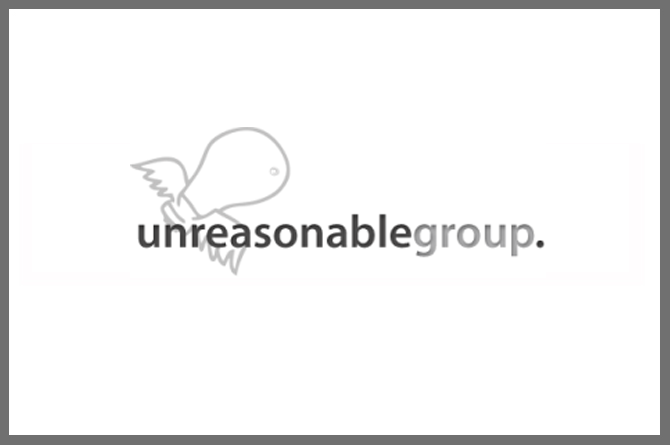 Unreasonable at Sea is a portfolio company of, and is managed by, Unreasonable Group. At Unreasonable Group, we hedge our bets on the most thrifty, resourceful, creative, and disruptive class amongst us: entrepreneurs. Our ambition is to serve as a catalyst for entrepreneurship in the 21st century & harness its collective power to address the greatest challenges of our time. We believe capitalism is seeing a shift as significant and as large as the industrial revolution. We are living amidst an Entrepreneurial Renaissance. This fundamental shift in the way we go about and think about business is a trend that transcends all verticals and sectors. We need a brand that does the same. By 2020 we have the aspiration of seeing at minimum 50 companies operating in 50 countries under the banner of Unreasonable and all leveraging ingenuity to solve the greatest challenges of our time. To begin, we have launched a small portfolio of companies: Unreasonable Capital, UNREASONALBE.is, Unreasonable Media, and of course, Unreasonable at Sea. Unreasonable at Sea is the embodiment of the type of experiment and program we are eager to launch and learn from.